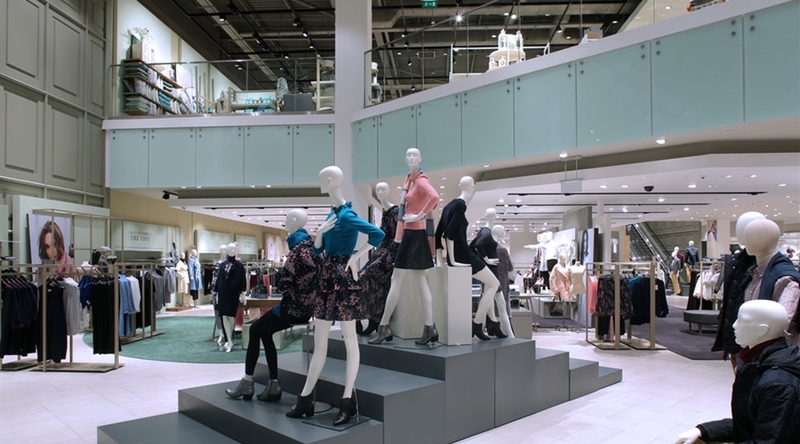 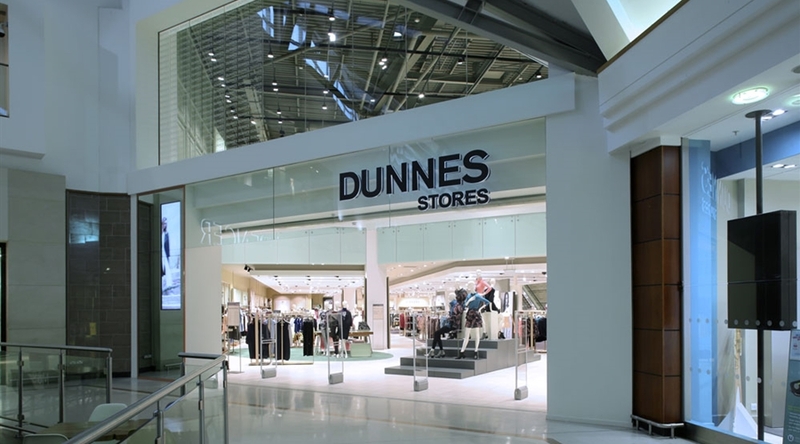 Ostick + Williams were appointed as design team for the fit out of Dunnes Store in Forestside and Abbeycentre, Belfast. 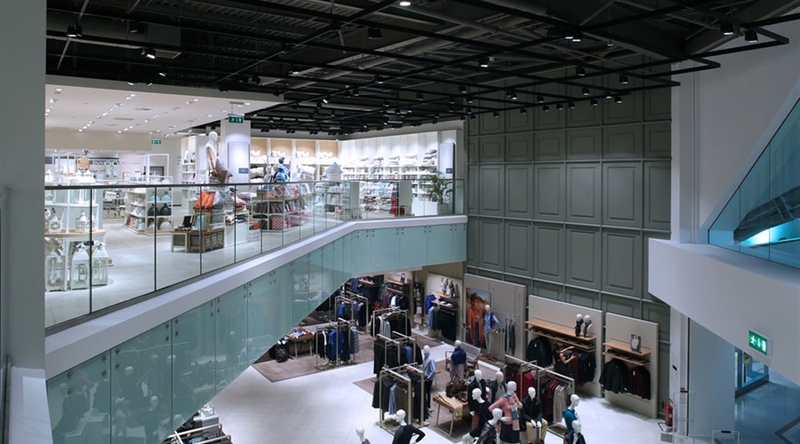 The Forestside project included the fit out of the existing trading unit and first time fit out of the first floor to provide homeware and children’s sections. 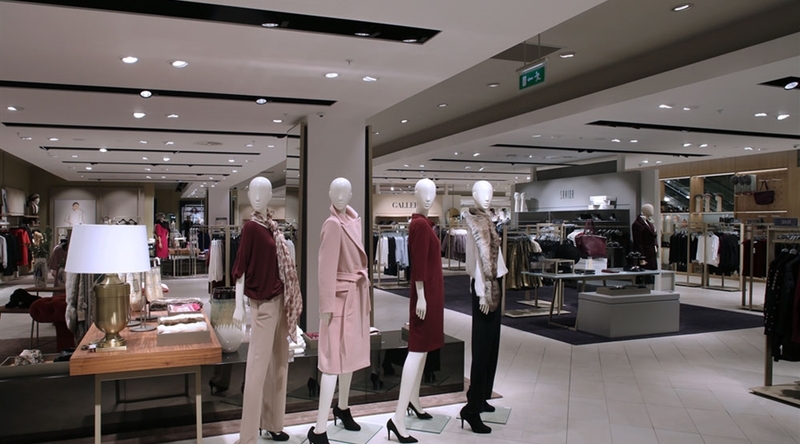 The project also included a new elevational treatment to the mall frontage and the breaking through of existing floor slab to form a double height entrance space. 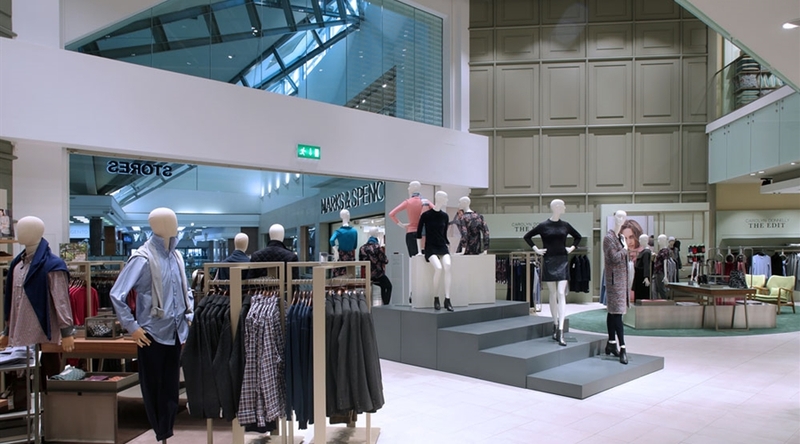 Work on the Abbeycentre unit included the extension of the existing store to include bulk store and staff areas. 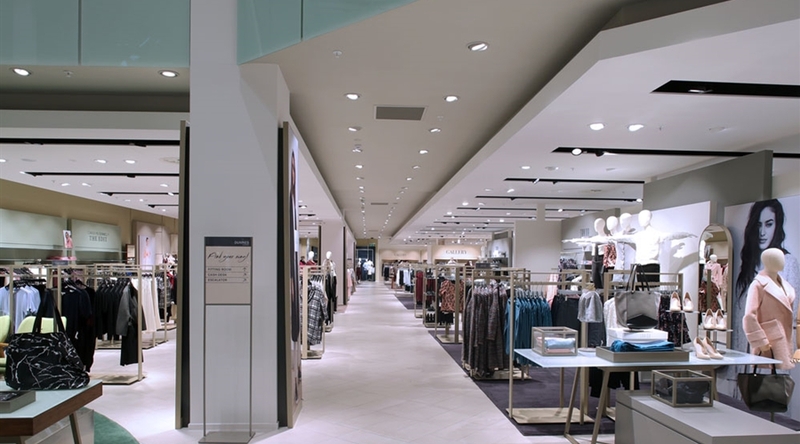 The project also included a new elevational treatment to the mall frontage.